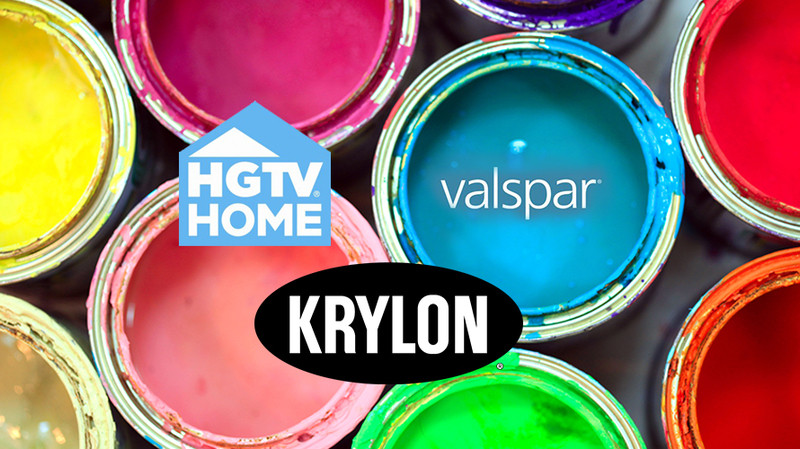 Sherwin-Williams Consumer Brands Group has selected Minneapolis-based MDC Partners agency mono as creative agency of record for its Valspar, Krylon and HGTV Home brands following a review. Mono will be tasked with creating integrated campaigns for the three brands and has already starting working on them. “We are thrilled to partner with an agency that is in lockstep with our core growth plans and shares our core values of being consumer-focused and customer-driven,” Sherwin-Williams Consumer Brands Group senior vice president of marketing Heidi Petz said in a statement. Sherwin-Williams acquired the Valspar Corporation last June. McKinney continues to handle creative for the company’s flagship Sherwin-Williams brand. Hart said mono has had success in the retail space in the past, calling it “sort of a sweet spot for us.” He said the agency looks forward to doing “breakthrough work” in the category for the three Sherwin-Williams brands. Mono has worked with retail brands including Target, Walmart and Google.